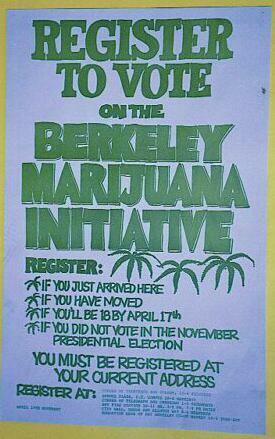 See the unique Berkeley campaign posters that tried to capture voters' attention, promote voter registration, and increase voter turnout in the progressive community from the 1970s to the 1990s plus the present. 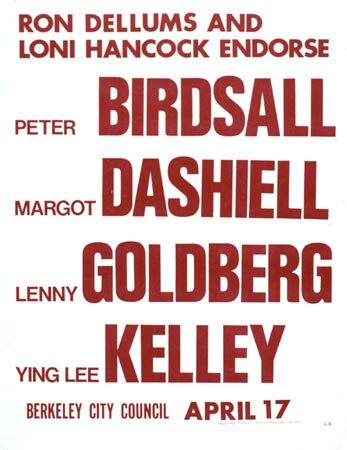 And the posters play music of the period. Here are updates to try and cover recent/current campaigns. 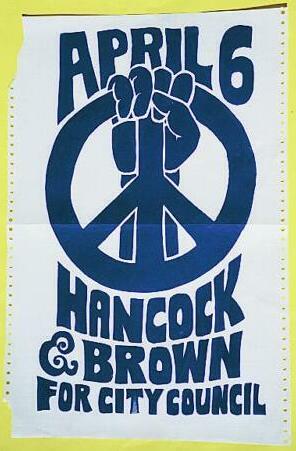 This site is a companion to my political history - Click on: Berkeley in the 70s. Here, instead of only reading about what happened, you can also look and listen. 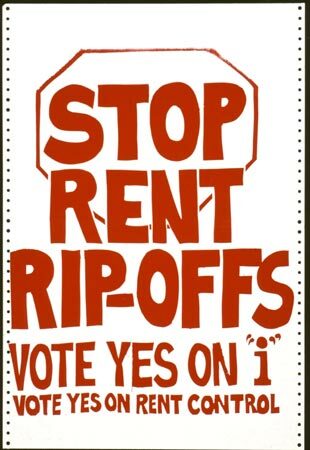 The campaigns expressed themselves through the posters you will see, and I dedicate this site to all the artists, printers, and people with staple guns who helped to make Berkeley campaigns so colorful. 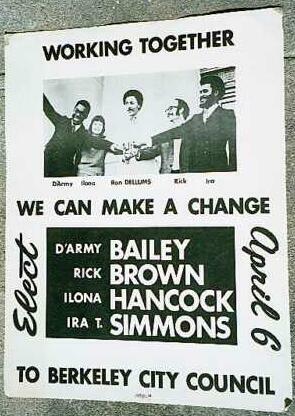 Click on a Poster to Enlarge It..
To read about this political history in detail, click on Berkeley in the 70s. 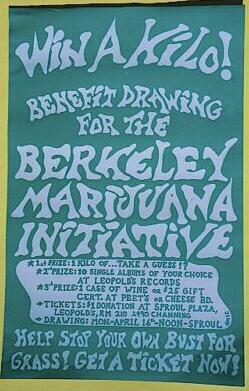 .60 Minutes coming to Berkeley in 1971 meant we were in the big leagues now. I still remember having lunch with Mike Wallace, alongside Jeff Gordon and Peter Birdsall. Together we comprised the student electoral leadership, a trio interviewed twice by 60 Minutes, ending up on the cutting room floor. 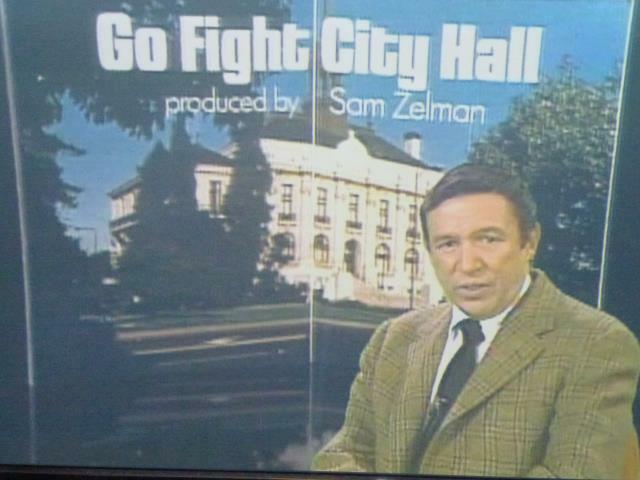 The Mike Wallace Berkeley segment was broadcast by 60 Minutes on November 2, 1971, entitled "Go Fight City Hall". 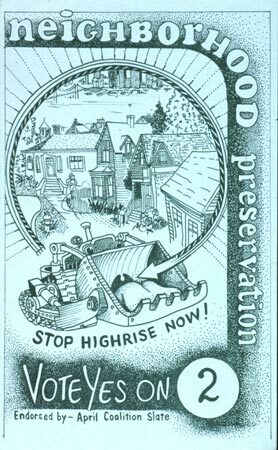 It features interviews with Councilmembers Loni Hancock, D'Army Bailey, and Tom McClaren. 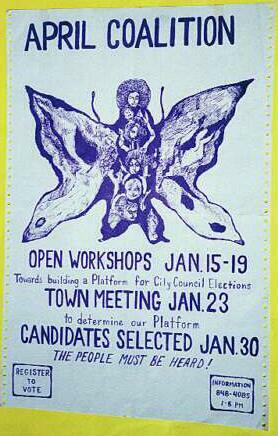 This time capsule, warts and all, takes people directly back to 1971. 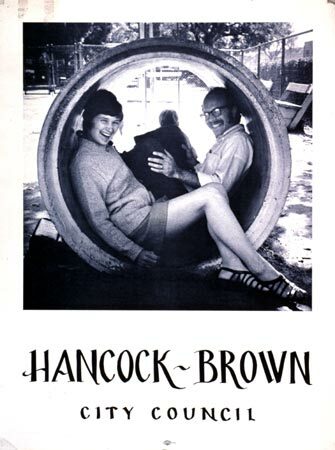 I ordered and received the DVD from CBS News Archives years ago. To order CBS News footage, a written request should be sent via email to: footage@cbsnews.com or call 212-975-6441.